If this is not yet clear, wedding planning is our passion. Custom designing your wedding on your dream destination is what we aim for. 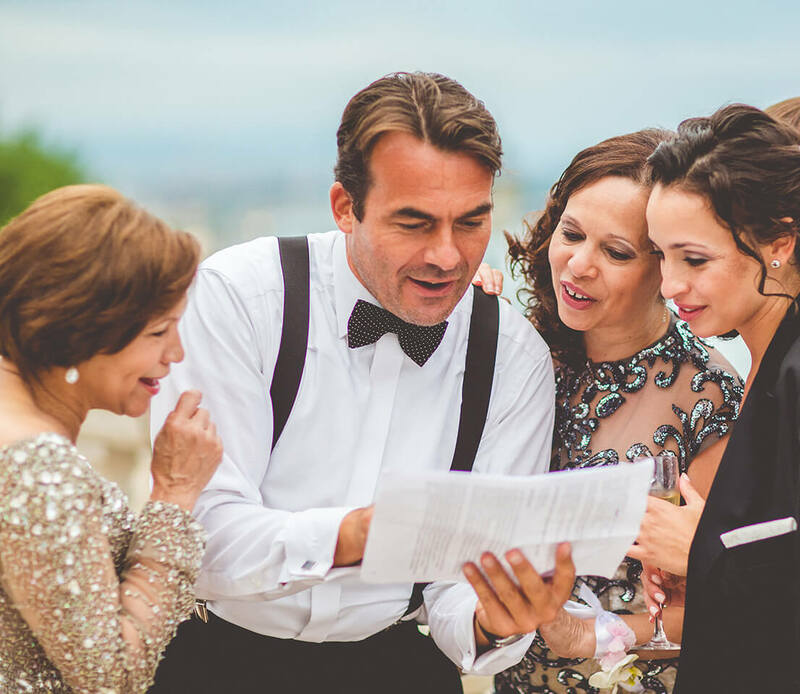 Planning your big day with us means getting what you want just the way you like it from day 1 until the last guest leaves. So you can be rest assured you will not be left alone when you need the support.